The Malden Chamber is always looking for dynamic members of the greater Malden business community to take a role of leadership and direction within the chamber. A diverse Board of Directors helps to keep our Chamber focused on current trends to better support and advocate for our members! Interested in learning more about our Board? 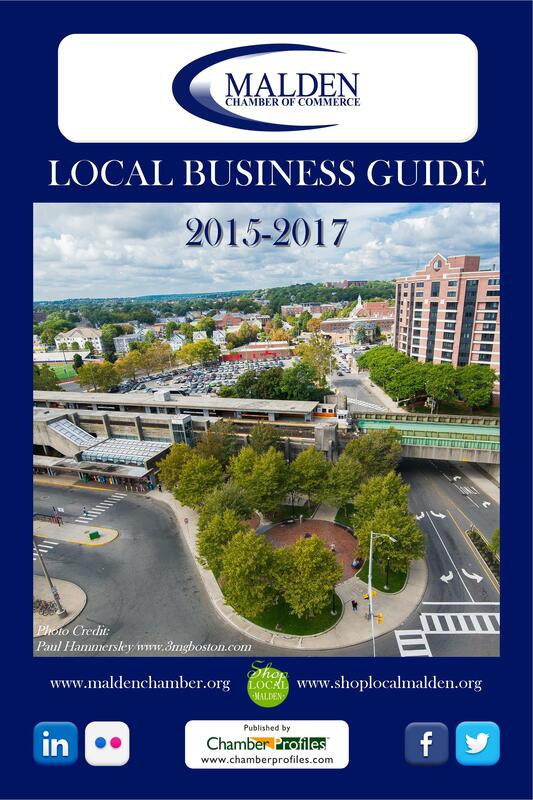 Our Board of Directors meet on the 2nd Tuesday of each month at 5pm at various businesses around the city. Our Board meetings are open to all members – for specific meeting details please email us at info@maldenchamber.org. 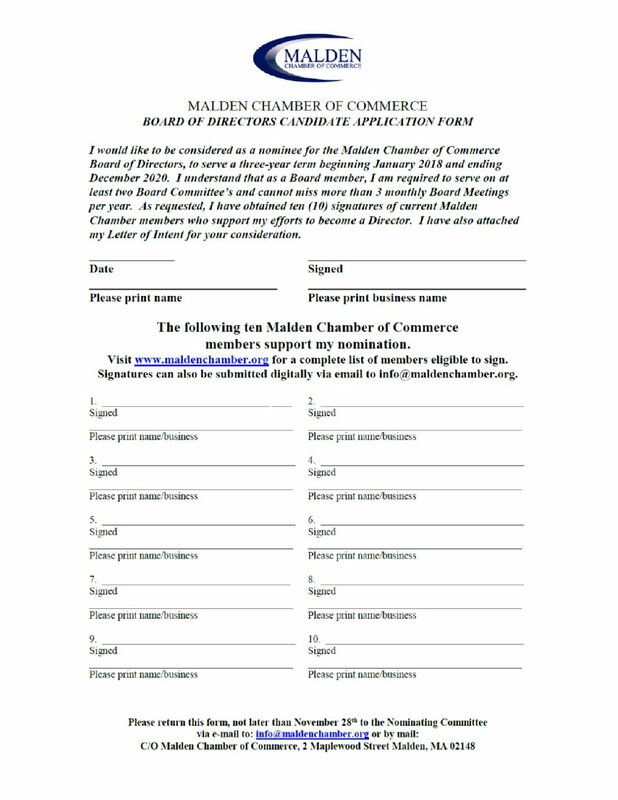 If you are interested in becoming a member of the Board, please email a letter of intent with your completed Board Nomination Papers which can be downloaded by clicking HERE to info@maldenchamber.org. Vice President: Bill Kotowski, Wilko Systems, Inc.